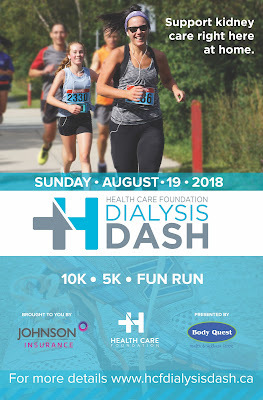 This is a reminder that the Dialysis Dash is just 12 days away set for Sunday August 19 at Bowring Park. 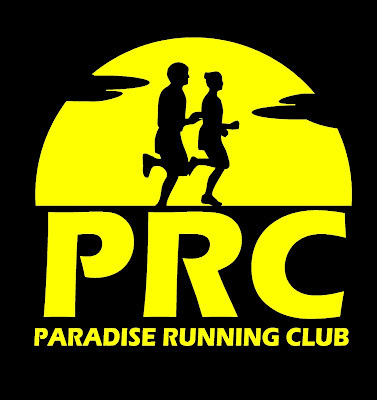 This is a family pledge-based event that raises funds for the dialysis units in St. John’s, all while raising awareness about chronic kidney disease in our province. Proceeds from the Dialysis Dash support the direct care of patients receiving treatment at units located at the Health Science Centre, St. Clare’s Mercy Hospital and the new Kidney Care Centre in Mount Pearl.